Lashes to Die for Night Time is a Peter Thomas Roth Clinical Skin Care product that is formulated to extend the length of your natural eyelashes and increase thickness by encouraging new hair growth. Irritant and paraben-free, the water-based product is both ophthalmologist and dermatologist-tested and approved and should be applied nightly at the base of the eyelashes. Available for around $125, the lash enhancer comes in a mascara tube with an eyeliner applicator tip and promises to render results within four to eight weeks. How does Lashes To Die For Work? Peter Thomas Roth Lashes to Die for Night Time contains both conditioners and patent pending growth formulas that nourish and repair damaged lashes while encouraging new hair growth. When applied daily, conditioners such as Actiglide, Vitamins A, C and E and Pro Vitamin B5 all moisturize and repair dry, brittle lashes, allowing them to grow longer and stronger. At the same time, a patent pending PTR Lash Complex formula works at the root of the hairs to make lashes grow longer and fuller, creating the appearance of thicker eyelashes. Lashes to Die for Night Time is for anyone who craves more dramatic looking lashes, those who were born with naturally short, sparse lashes or those who have lost eyelashes as a result of chemotherapy. Though the product is mainly geared towards eyelashes, it can also be used on eyebrows too. Unbiased online reviews for this product were inconsistent. Though some users were pleased with the results and claimed that the product resulted in longer, thicker lashes, they were not quite sure it was worth the high price. Those who used the product to repair existing lashes did say that their lashes became softer and were less likely to fall out after the enhancer had been applied. Other users gave up on the product after two months, when they still had not seen any results. Many people who had tried other lash enhancement products did not think that Lashes to Die for Night Time was any better in comparison and said that they would prefer to use another product to this Peter Thomas Roth formula. Some people who used Lashes to Die for Night Time claimed that the product made their lashes clumpy the next morning and had a difficult time wearing mascara while using the product. Quite a few people who used the enhancer noticed that they had a couple white or grey eyelashes within a few months of using it. Other people said that their eyelids darkened when they applied the formula and that there eyes were itchy and red after using it. It stops eyelashes from falling out. Readily available at all Sephora stores so there is no shipping and handling. Overnight use is convenient and allows users to maintain their typical skincare and make-up routine during the day. At $150, it is one of the most expensive products on the market. Results can take anywhere from two weeks to two months. There is an itchiness at the application site. May dry out eyes. There are many documented side effects to Lashes to Die for Night Time. Contact with the eyes should be avoided, as it may result in itchiness, irritability and redness. Some people also experienced a burning at the application site that did not go away in time. Others found that the product turned there skin darker where it was applied and that there eyelashes turned white or grey upon extended use. 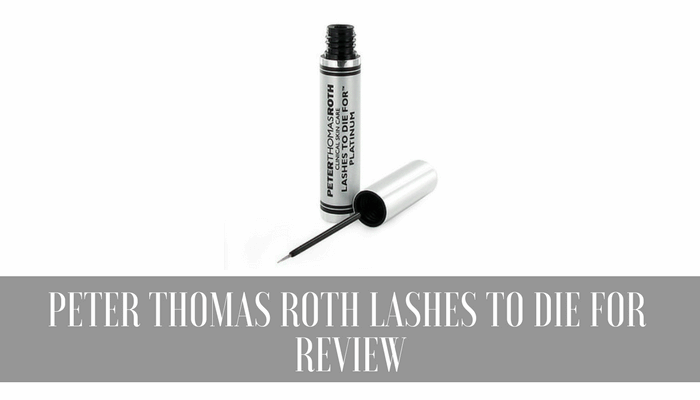 Based on several poor reviews, Peter Thomas Roth Lashes to Die for Night is not worth the high price. Though some people saw good results, many others did not see any results or claimed that it took too long. There are also many side effects to using the product, including irritability and discoloration of the eyelid and eyelashes, that make the formula too risky. We go with another more affordable product that works well. 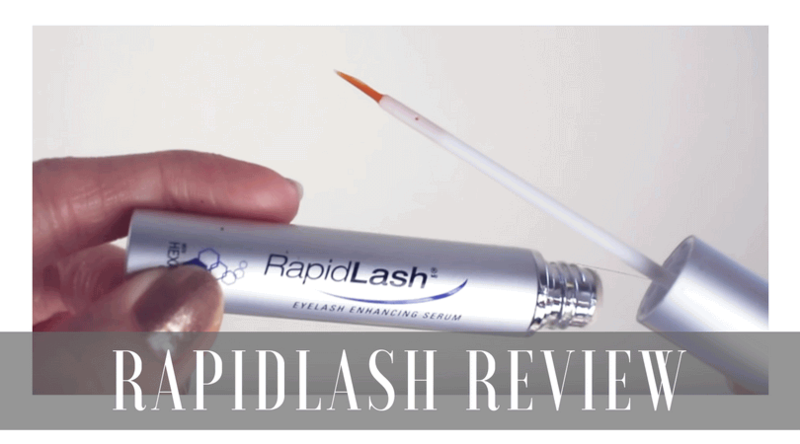 Rapid Lash Eyelash Renewal Serum is an eyelash lengthening product that claims to thicken and improve lash condition in as little as four to six weeks. The product can also be used on the brows in order to produce thicker, stronger and fuller looking eyelashes and brows. Ingredients Rhizobian Gum and Sodium Hyaluronate act as moisturizers, potent polypeptides fights against breakage while essential vitamins and proteins replenish and strengthen the lashes. The product does contain certain questionable ingredients such as Phenoxyethanol, which is produced by combining derived coal tar with ethylene oxide, and Chlorphenisen, both of which are known eye irritants. Its pricing at just under $50 is affordable and on the lower side when compared with most of the other products in the same category with similar ingredients. The presence of a derivative of Prostaglandin, a drug used to treat glaucoma, is responsible for the lashes to grow like weeds. 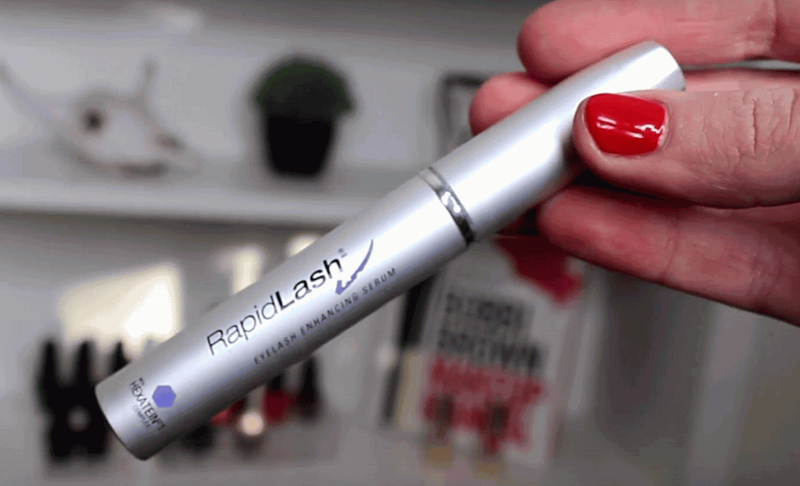 RapidLash can be used by people using contact lenses or those with eyelash extensions. Rapid Lash is available online only. It is not available outside in stores. Some customers have complained about redness under eyes, headaches and eye twitching. Based on customer reviews prolonged use (over 6 months) may cause lashes to dry up and fall out. RapidLash contains Phenoxyethanol (produced by combining a coal tar derivative with ethylene oxide) and Chlorphenisen. Both of these are known to be eye irritants. Customer reviews indicate prolonged use of six months or more could lead to the eyelashes actually drying up and falling out. While RapidLash maintains its product as safe, the FDA issued a letter in 2011 calling the product a misbranded product since it contains prostaglandin analog. This is a known eye irritant which can cause iris pigmentation irregularities and redness, itching and other eye irritations. Here is a quote from the letter about the fact that Rapid Lash contained the harmful ingredient known as prostaglandin analog which is not safe to use. They failed to properly inform the public of the side effects that come with it. 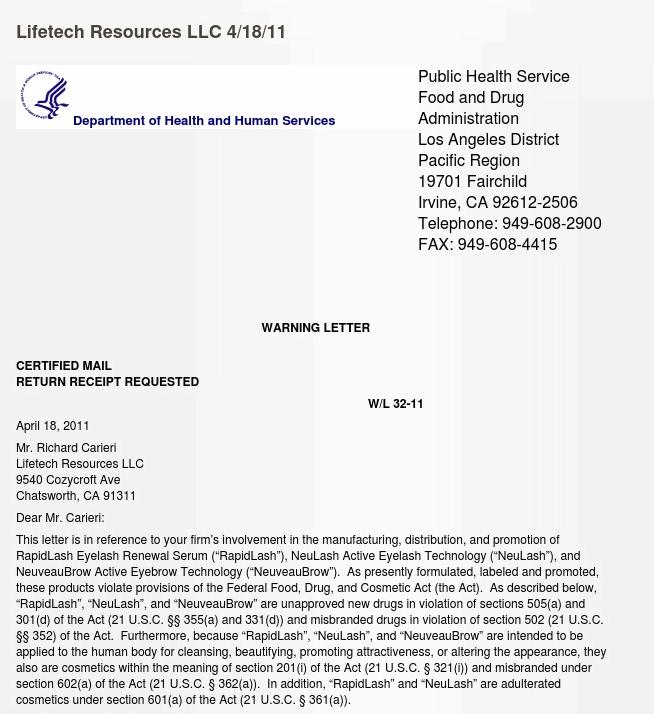 Click here to read full WARNING LETTER from FDA or check it online here. 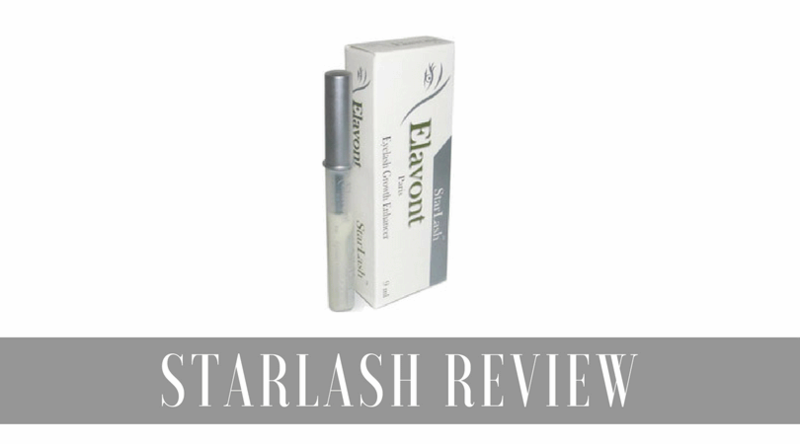 The product has not went through clinical tests to confirm or deny that the Rapidlash serum actually grows out the fine hairs of the brows and lashes. What's better than Rapid Lash? If you have sparse and thinning lashes, but you’re looking for a natural, paraben-free serum, then this tutorial is for you! The brand claims that their Prostaglandin technology helps to stimulate the skin around the eyes, leading to fuller, healthier looking lashes. The product is also supposed to produce quick results, with lashes looking longer in as few as four weeks. But can Babe Lash Serum live up to the hype? Babe Lash Serum is effective for some customers. 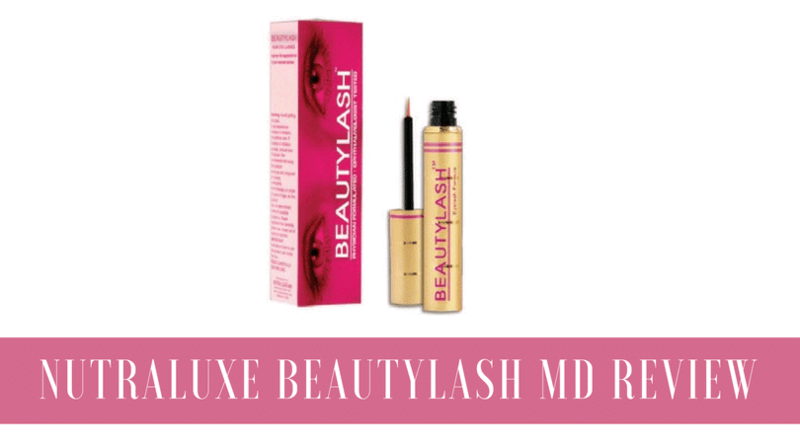 Its formula extends and thickens lashes, giving people the desired results. While some customers found that their eyelashes became thicker within a short time frame, others found that it took several months for their lashes to reach the desired length. Some customers say that Babe Lash Serum irritates their eyes. This manifests in a number of ways, ranging from pink symptoms that resemble pink eye to generic itchiness. Customers whose eyes were irritated by the serum had difficulty using makeup or wearing contacts until the rash went away. If you have sensitive skin, you may want to avoid this product. 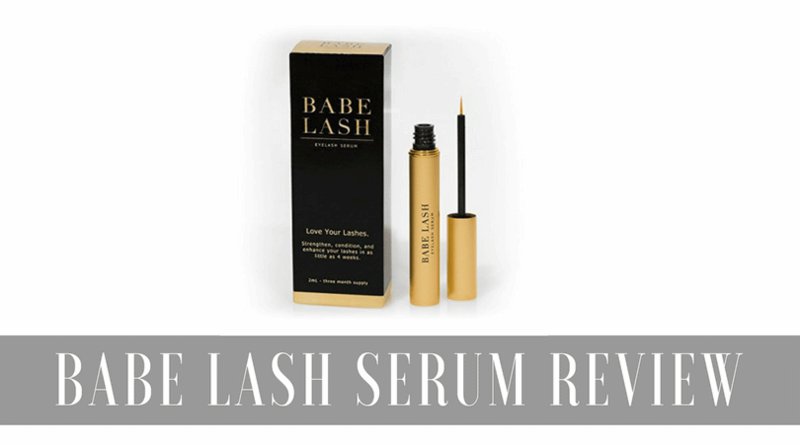 Babe Lash Serum comes in a gold, mascara-like tube. The serum is applied to the top and bottom lashes with a small brush. Over the course of several weeks, Babe Lash Serum is supposed to improve the look and length of the lashes. The main ingredients in Babe Lash Serum are water and glycerin. The serum also contains grape seed extract, leaf extract, ginseng root extract, and much more. The combination of natural ingredients and hi-tech chemical compounds is intended to augment lashes safely and effectively. The product has been tested by dermatologists, and the company states that side effects are rare. The company also asserts that it's safe to use the product with contact lenses. If irritation of any kind does occur, users should immediately discontinue use of the product. Babe Lash Serum is tolerated by most users. It can cause irritation, however, and people who have sensitive skin or eyes may want to steer clear of this product. At more than $40, some users may feel that Babe Lash Serum is too expensive for the amount of product. There are less expensive lash serums on the market that provide similar results. While this serum seems to be well tolerated by a majority of users, it is not without its drawbacks. Considering the high price point, the small containers, and the occasional irritating side effects, Babe Lash Serum shouldn't be the first choice of long lash enthusiasts. What's Better than Babe Lash? 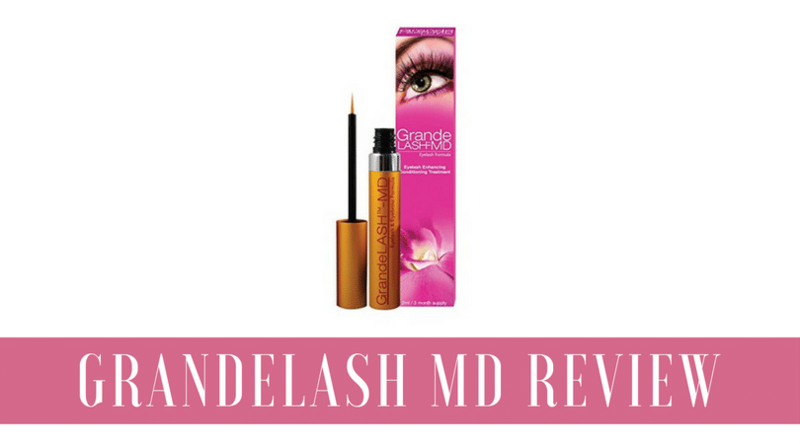 The creators of GrandeLASH MD boast that their eyelash growth formula has breakthrough technology that will condition your lashes while lessening breakage and loss, while giving you longer, stronger lashes with results in 30-40 days of use. They claim that 97% of users saw definitive improvement using their formula which contains clinically tested vitamins, peptides, and amino acids. The manufacturer displays the product's ingredients on their website which helps us to feel safer about this product. The ingredients contain many natural elements such as Vitamin E and radish root, along with proteins and lipids. 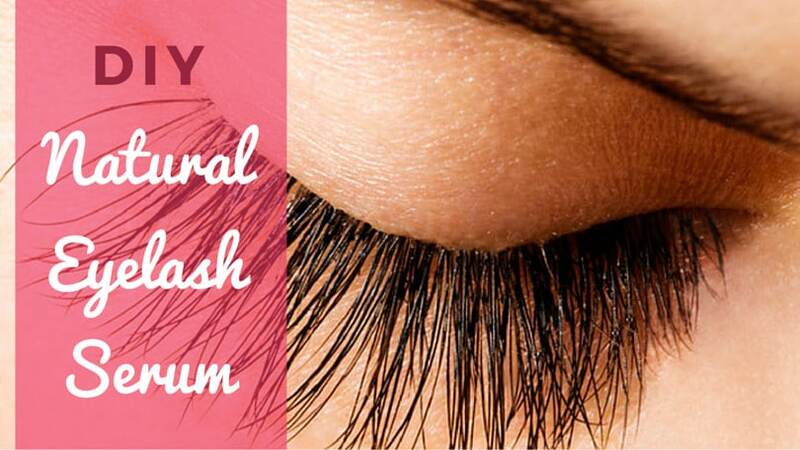 Their site also has many reviews from customers that describe the eyelash formula as “amazing”, “liquid gold”, and “it really works” (take a look here). While researching this product, we were shocked to find that there is absolutely no evidence of the alleged clinical trial for GrandeLASH-MD. We were unable to locate any proof that the study even actually happened, which led us to be concerned on how safe and effective it truly is for you to use. ​While the lash formula has great reviews on the company’s website, they don't offer any impartial or negative reviews for you to read. This could mean that these reviews are biased and meant to gloss over any negative feelings of others who did not like the product. The website for the UK distributor of GrandeLASH-MD warns you not to use the product when pregnant, nursing, or going through chemotherapy, which also caused us to be concerned about its safety and validity as an option. Since this product is one that you must apply onto your lash line, so close to your eyes, it is imperative you select one that is safe and non-harming. Is GrandeLash MD safe to use? Does it have any side effects? 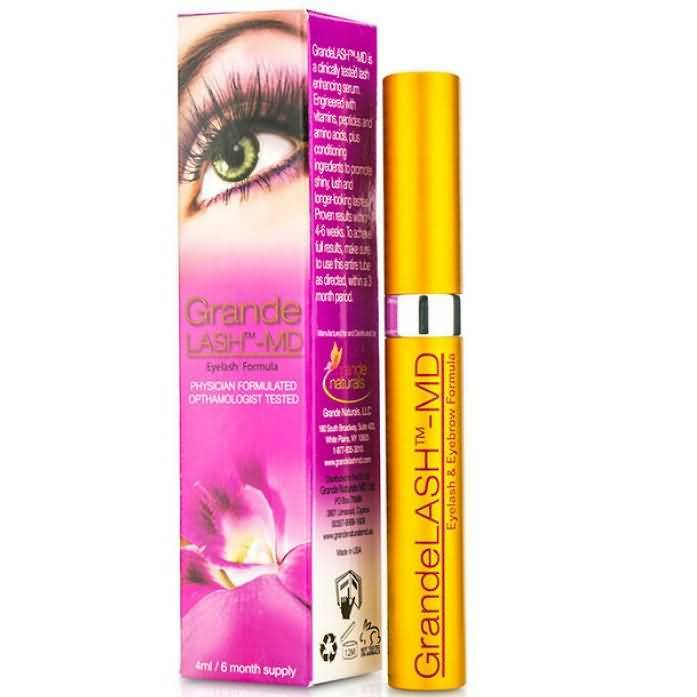 Depending on the person’s sensitivity, using GrandeLash MD or any eyelash serum can cause itching, eye pain, irritation, and dark pigmentation around the eye, which usually can be reversed by discontinuing the use of the product. The company is aware about this and they recommend to stop using the product if you experienced irritation. The company also cautions users to not use it when pregnant or breast-feeding as the product has not been tested on those situations. If you’re undergoing treatments, such as chemotherapy, it’s also better to wait until your treatment is over before you use the GrandeLash MD. Fuller Lashes at What Cost? ​One of the ingredients in this product is Cloprostenol isopropyl ester, which is a synthetic prostaglandin. Prostaglandins can cause many issues include permanent darkening or light eye colors, which means your beautiful baby blues could develop dark spots that will NOT go away, ever (Toris, 2011). Cloprostenol isopropyl ester has also been proven to cause termination of pregnancy during clinical trials with rats and mice. I personally am terrified of putting any product that potentially harmful near my eyes, even if the payoff is fuller lashes. You need to ask yourself if there is a safer, more effective product available. While GrandeLASH MD tells you they have had great results in clinical trials and excellent customer reviews, you need to also look at the facts. There is no evidence of a clinical trial or research that we were able to find. The customer reviews on their website are most likely biased since they do not also present negative feedback along with the positive for you to read. While many of the ingredients in the formula are natural and appear safe, others including Cloprostenol isopropyl ester, have very scary side effects such as permanent dark spots on the eye and loss of pregnancy. Based on these facts, we have determined that GrandeLASH MD is not a safe, effective option to help you attain fuller, longer, flirtier lashes. 1. Remove any makeup and wash your face before applying the serum. 2. Remove the applicator from the bottle and carefully wipe off the tip to avoid excess product. 4. Apply it regularly before bedtime. Results are in 4-8 weeks, but full results are in 3 months, then use 3-4 times a week for maintenance. 5. If you’re over 30, you can put additional application in the morning. ​Apply the GrandeLash MD on a clean skin before bedtime. If you’re over 30, you may want to apply it twice a day (in the morning and before bedtime) to speed up the results. Older people take longer to grow body hair compared to younger ones. ​Always apply the serum with great care. Use only a little amount for both eyelashes and eyebrows. Avoid any excess product. If it gets into your eye, immediately rinse with lots of water. If irritation persists, consult your physician. Do NOT use GrandeLash MD if your eyelid is injured or inflamed. Do NOT use GrandeLash MD if you’re pregnant, breast-feeding, undergoing chemotherapy, or under the age of 18. 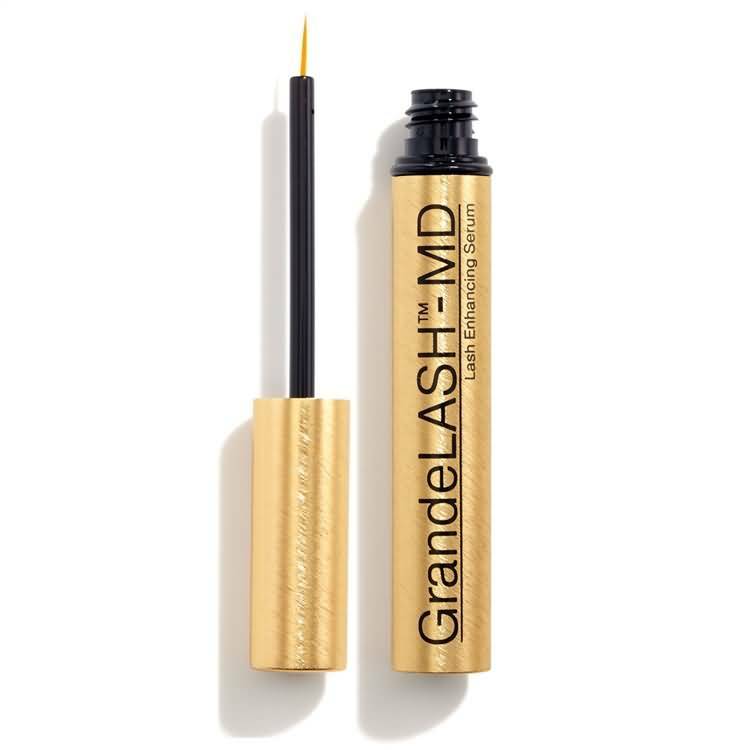 As mentioned, GrandeLash MD is produced with a blend of vitamins, amino acids, peptides, and other natural and conditioning ingredients that are effective in providing your lashes a thicker, darker, and fuller look. However, the results may vary depending on the individual. GrandeLash MD claims to give results in just 6 weeks of regular use, but it can also take some time to see results. According to the company, younger users usually see results in just 3-5 weeks. But when you’re older, like if you’re already over 30, the results can take a little longer, normally 8-10 weeks. 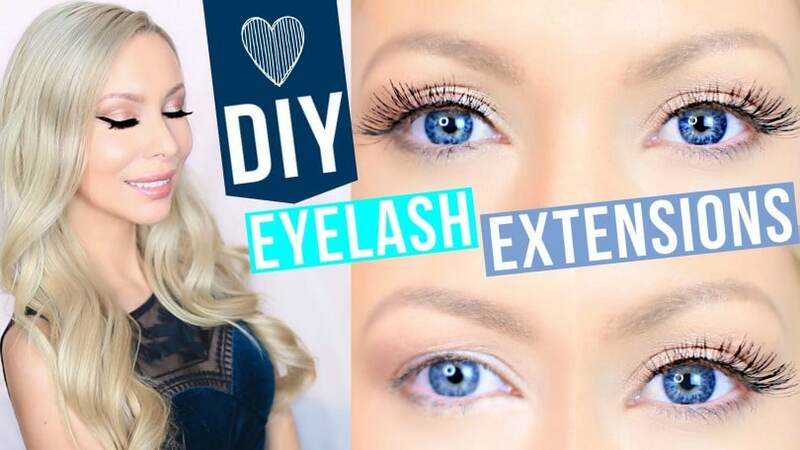 If regular strip lashes feel uncomfortable to you, or if your eyes are so sensitive that they turn read within 30 minutes of wearing them, this DIY tutorial of eyelash extensions is for you! Here is a little story that we received from Page about facing the problem of choice when it comes to eyelash growth products. We are keeping in touch with Page and getting ready to update this post on the 2nd week of january 2017, so stay tuned. I’m posting in part to make sure these reviews are real and not sponsored by Idol Lash. I’ve had extensions for about two years, but I’ve grown tired of the expense and time. Plus, they get kind of ridiculous looking and battered at a point in the cycle, and I’m often too busy to get in soon enough to fix them. They irritate my eyes, and my natural lashes are shorter. Still, I don’t like short lashes or mascara. Mascara is such a mess. It’s not that great, and it gets underneath my eyes. It doesn’t hold in the pool, and it’s a pain to take off. So my esthetician said that Latisse really is not going to turn my eyes brown, and I decided to take the plunge. It’s actually cheaper than maintaining extensions. It’s less of a hassle, and I don’t have to worry about the pool, etc. I came here wondering how long before it took effect, and, now, I feel disheartened. I do think I’ve been getting irritation and redness after just four weeks. I don’t want dark spots, brown eyes, crazy lashes, or patchy lashes. Still, even after reading the reviews, I was not fully convinced. After all, there are some positive reviews here, and they seem to indicate that following all of the various instructions can forestall a lot of problems. And of course, it’s the disgruntled people who are more likely to complain. Plus, what else would I do. So I investigated some more. First, I started with alternatives. I read the IdolLash reviews here. They were so positive that I started wondering whether IdolLash sponsored those reviews. So I investigated more and found more positive IdolLash reviews elsewhere. Supposedly, it’s all natural and does not irritate or discolor the lids or eyes. Supposedly, it actually does work too. They have done clinical trials. I went to the Idol Lash site, and, apparently, there really are clinical trials. They do not mention much in the way of side-effects, which I am pretty sure that they are required to do, but perhaps not since it is a cosmetic product rather than a medical product. Then, I went to the Latisse site. I have read Latisse reviews before on a cosmetic surgeon site. The docs all downplay the side effects and say that it’s just a small number, etc. But. . . I kind of think that a lot of these cosmetic docs are quackish. Most of what they do has side effects, and they don’t make money on people who don’t use their products. (Don’t get me started on my own problems with Botox and my stance on breast implants after having a related surgery from cancer, getting to know a lot of reconstructed cancer survivors, talking with my physical therapist, and rehabbing survivors as a Pilates Instructor.) In any case, regarding Latisse, how can they ignore all of the complaints? On the Latisse website itself, I am not reassured. Most of the complaints here are repeated as side effects here. Moreover, the clinical trial details really are concerning since it only covered 278 people for sixteen weeks. In contrast, a lot of the complaints on this site are post sixteen weeks. I am very concerned about the darkening. I already fight darkening. I am also concerned about swelling. I have had problems with another of Allergan’s products, Botox. It gives me puffiness, swelling, and a heavy brow line. The stupid med spa is not very accommodating either. So I have made a decision. I am switching to Idol Lash. A tiny part of me is still skeptical. So I read the disclosure on this site. The authors get a commission if you click on a link. But apparently, they get a commission for any link. We’ll see if this review shows up. In the meantime, I have a cheap lash strip that I bought at Ulta. I’ll try Idol Lash, and use the lash strip, which is actually kind of pretty, natural looking, and not so hard to apply once you get the hang of it. 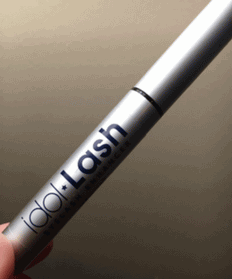 If Idol Lash does not work or causes me problems, I’ll probably go back to the lash strip and/or extensions and wait to see whether Latisse gets pulled from the market or sued by you all in a class action. I do think those of you interested in a class action should talk to a reputable malpractice lawyer to see whether you have a good claim. It’s only fair, and you will be acting as watch dogs for the public. Good luck and blessings to you all. Women love to have eyelashes that are full and voluminous but not all are blessed with such. With that, there are plenty of eyelash growth products or eyelash enhancers out in the market that promise to lengthen eyelashes. Latisse and Lilash are just a few of them, but they come out at the top as some of the most effective eyelash enhancement products today. 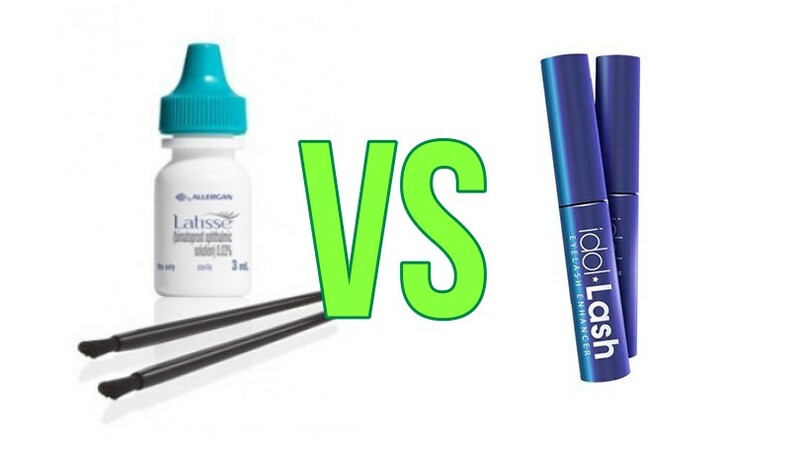 While both of these products are indeed effective for eyelash growth, most people would still like to know which among them gives the best value for money?